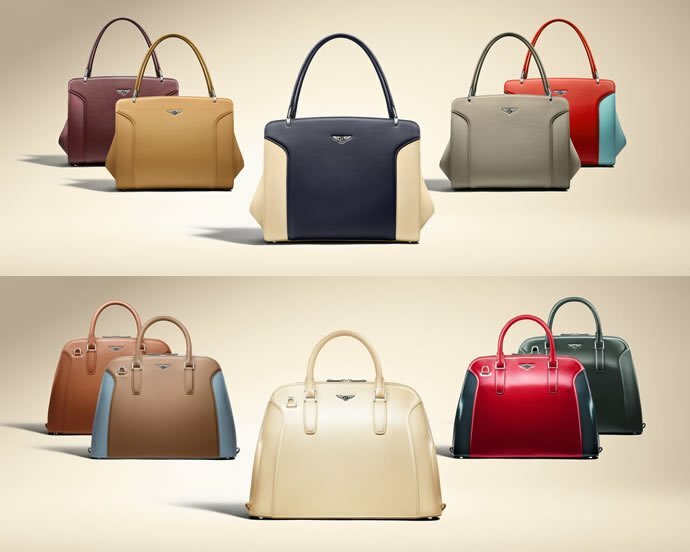 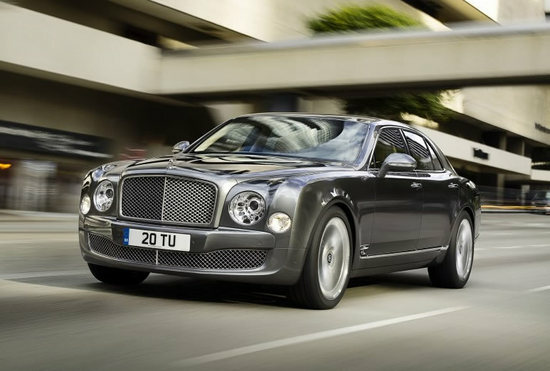 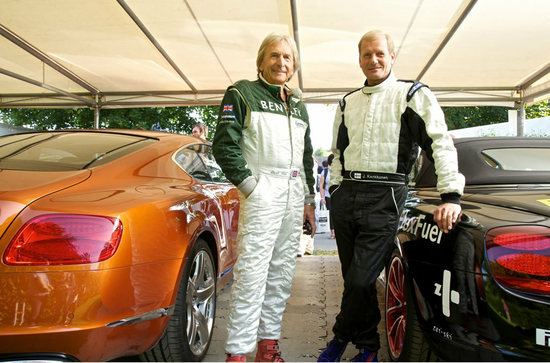 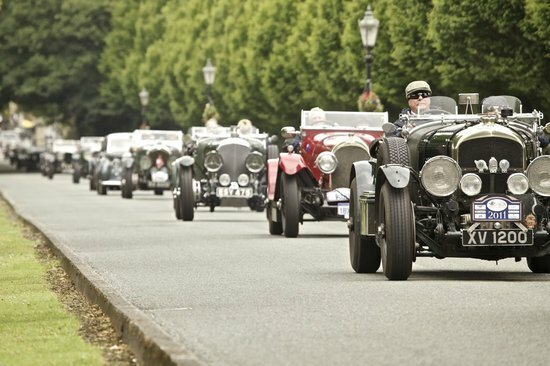 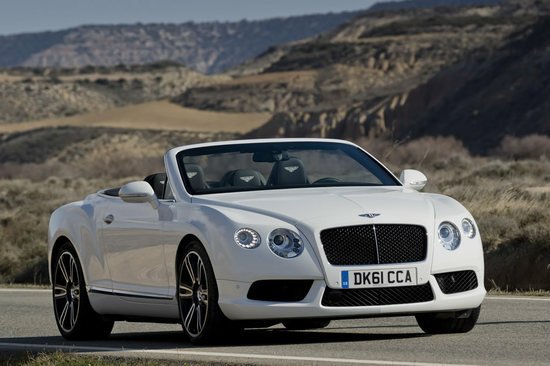 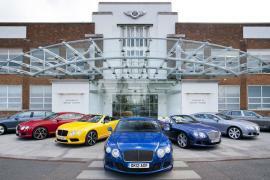 Luxury automakers Bentley will debut a new model at the 2012 Goodwood Festival of Speed. 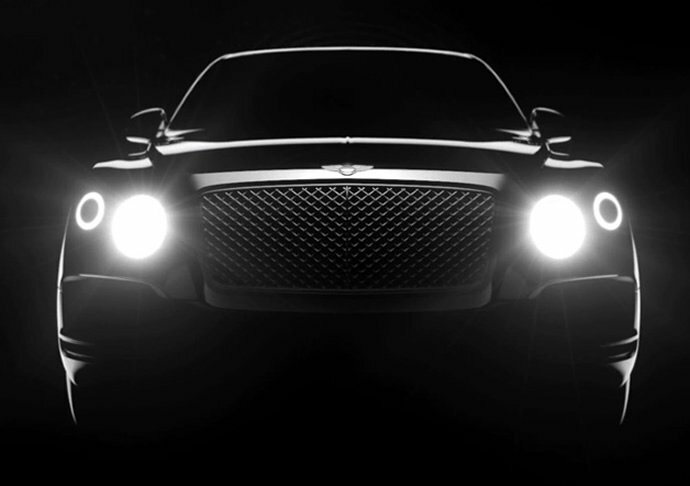 Combining stunning performance with exquisite luxury in the Bentley tradition, the new car appears both as part of the Supercar Run up the iconic Goodwood Hill and on the Bentley Motors stand. 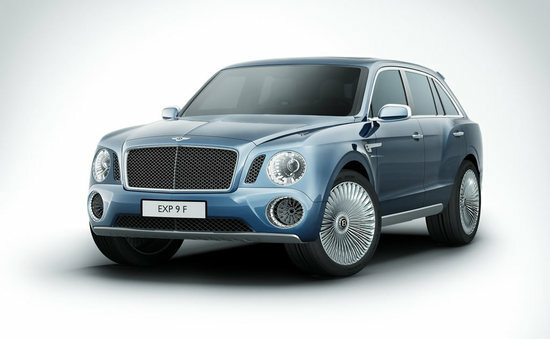 Also EXP 9 F SUV concept will makes its UK premiere at the 2012 Goodwood Festival of Speed, which is said to be the “largest ever Bentley presence”. 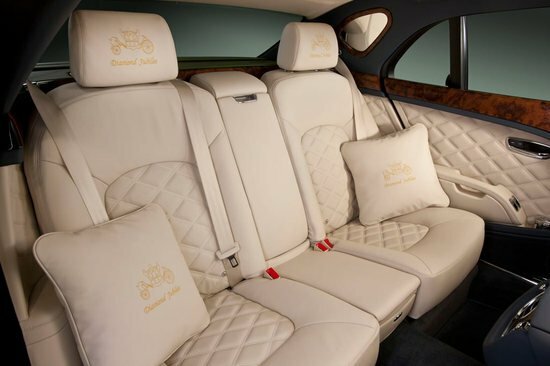 Said to be built as the “fastest and most luxurious SUV in the world”, this car sports stunning interiors with muscular exterior. 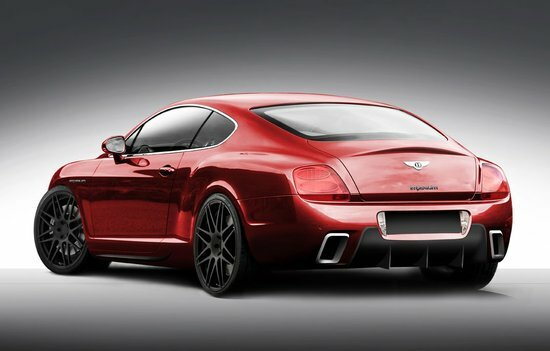 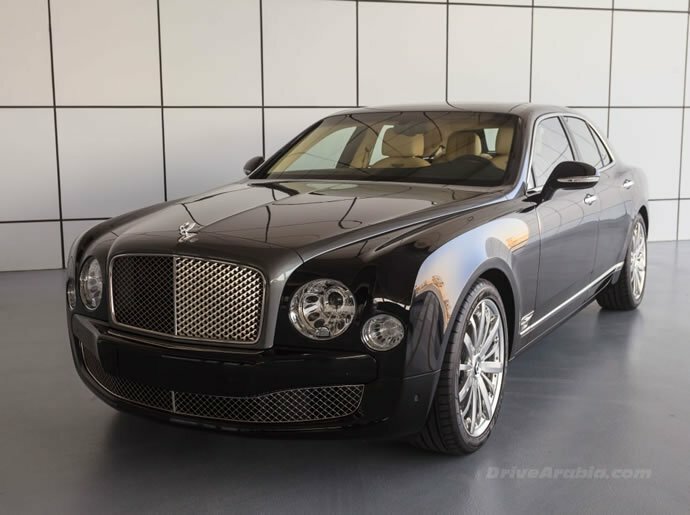 Along with this baby, Bentley will put on show the Mulsanne Mulliner Driving Specification (MDS) featuring 21” alloy wheels and a Diamond Quilted interior; and the new Continental GT V8.